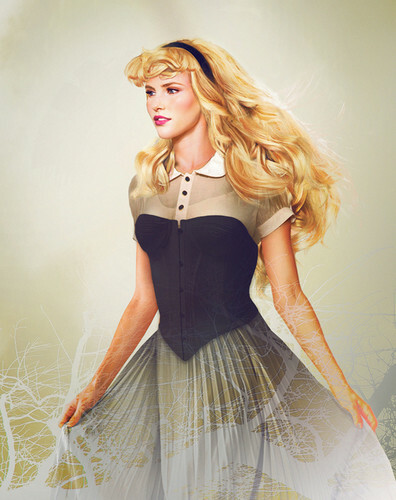 Princess Aurora from Sleeping Beauty in "Real Life". Jirka Väätäinen reimagines 迪士尼 characters through 照片 compositing and digital painting combined to create “real life” versions. HD Wallpaper and background images in the 迪士尼 club tagged: art illustration princess aurora sleeping beauty real life. This 迪士尼 photo might contain 晚宴礼服, 正式的, 晚礼服, 正式晚礼服, 吃饭时穿着得体, 正式的晚礼服, 鸡尾酒裙, 护套, 鸡尾酒礼服, 鞘, 晚礼服, 波兰舞曲, and 波兰语.